When it comes to quality, performance, features, and efficiency, our used cars for sale in Bartlett deliver. 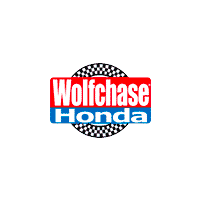 Wolfchase Honda has a wide selection of used and certified pre-owned vehicles on our lot, including a range of Honda pre-owned cars and used cars for under $10,000. Choose from our Honda pre-owned cars (CPO or used), or opt for one of the other brands we have available. You’ll find affordable, honest pricing, and we offer used vehicle specials to help you save even more before you drive home to Arlington or Cordova. Explore our used vehicle inventory online, then visit us near Memphis to speak to a member of our sales team and take some test drives.